Retailers in 2016 have once again altered their mass-produced product coverings to attract modern buyers. Packaging is the point of entry for most shoppers – the aesthetic touchpoint that draws the human eye and jump-starts the sales cycle. Of course, industry packaging standards are tied to ever-changing consumer compulsions. Brands like Budweiser, Coca-Cola and Snickers kicked off the personalized packaging trend with a string of immensely popular advertising campaigns featuring products with quirky custom labeling, reported Adweek. Coca-Cola in 2013 saw the most success with its Share a Coke campaign, which resulted in a 2.5 percent increase in sales. Additionally, the marketing push bolstered the company’s social media profile, resulting in more than 1 billion user interactions across a variety of platforms. In the years since, many companies have followed Coca-Cola’s example and introduced similar campaigns. According to Pro Carton, brands will continue to release personalized packaging to capitalize on this trend. In 2016, many of these campaigns will also feature prominent digital supplements that prompt further consumer interaction, reported the graphic design firm 99 designs. 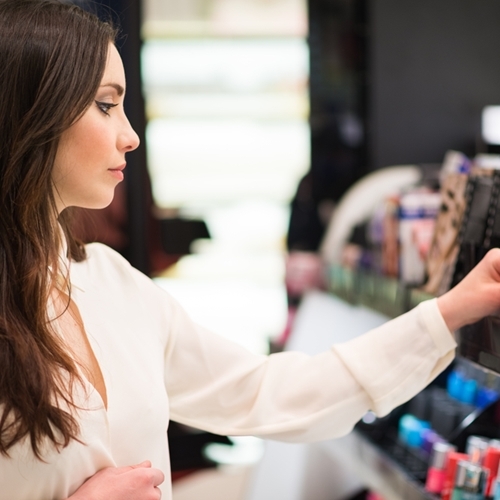 Shoppers want companies that adhere to certain organizational morals. Consumers demand more information than ever before. The recent public controversy over products containing genetically modified organisms has shown as much, reported Vox. According to the market intelligence agency, most buyers are looking for packaging that not only catches their eye but communicates company values and addresses production methodologies or ingredients. In 2016, consumers will gravitate toward items whose labels extol virtues of honesty and naturalness. 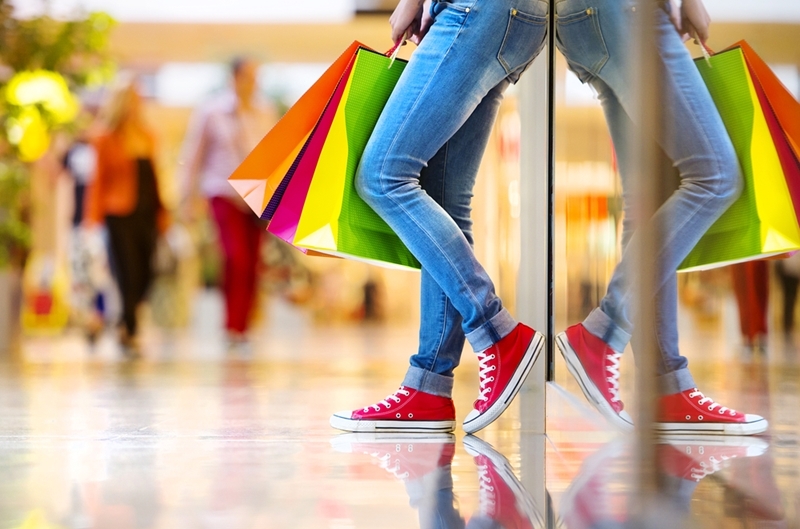 According to Accenture, millennials spend around $600 billion each year at U.S. retailers. And, despite their technology-influenced upbringings, these young buyers are attracted to brands that adhere to decidedly traditional value systems. For example, more than 72 percent of millennials say sustainability is their foremost concern when perusing department and supermarket shelves, reported Nielsen. “Brands that establish a reputation for environmental stewardship among today’s youngest consumers have an opportunity to not only grow market share but build loyalty among the power-spending millennials of tomorrow, too,” Grace Farraj, senior vice president of Public Development and Sustainability at Nielsen, said in a news release. Last year packaging designers embraced authenticity and offered labels that evoked timelessness and communicated marketing values of yesteryear, reported The Dieline. In 2016, manufacturers are poised to reverse this trend and adopt a more modern aesthetic. Brands like Tylenol have already released products that adhere to this shift and broadcast branding messages via simple designs. According to 99 designs, even luxury brands, whose products have traditionally used complex aesthetic motifs to communicate grandeur, are adopting more simplistic label layouts. Product packaging, no matter how stylish or trendy, is only part of the sales equation. To exceed business goals and grow a loyal customer base, you’re going to need a reliable point of sale and inventory system that can handle your organizational needs. Visual Retail Plus offers point-of-sale software built to support small and medium-sized retail chains. Contact us for more information.